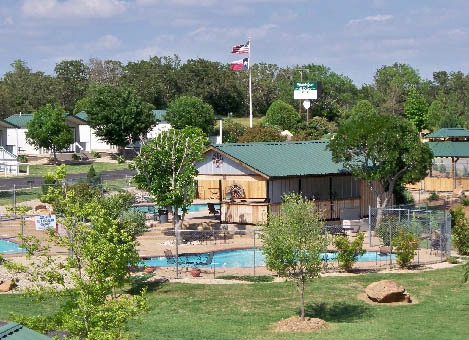 The Mitchell Resort & RV Park is located in the beautiful Texas town of Perrin and is a great spot for a fun southern escape. Come enjoy 180 country acres of outdoor fun and relaxation. 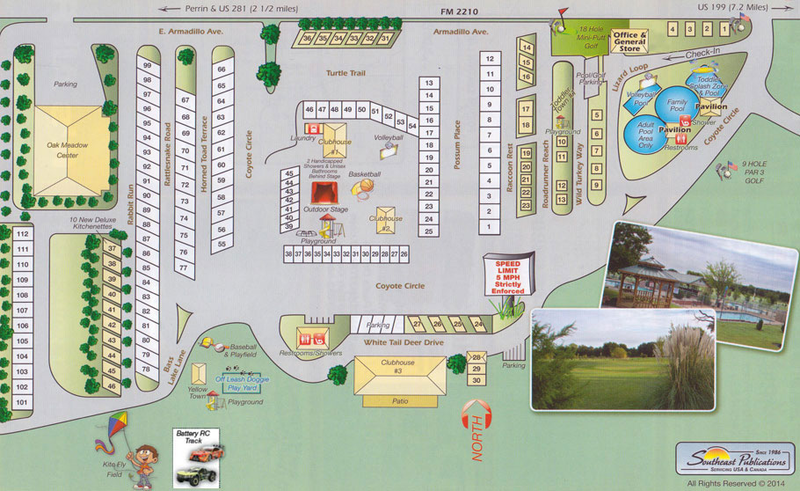 180 Country Acres of outdoor fun! Information on guest fees can be found on the Mitchell Resort website.